It occurred to me just before I started writing this, that I missed something that was going on astrologically for me. 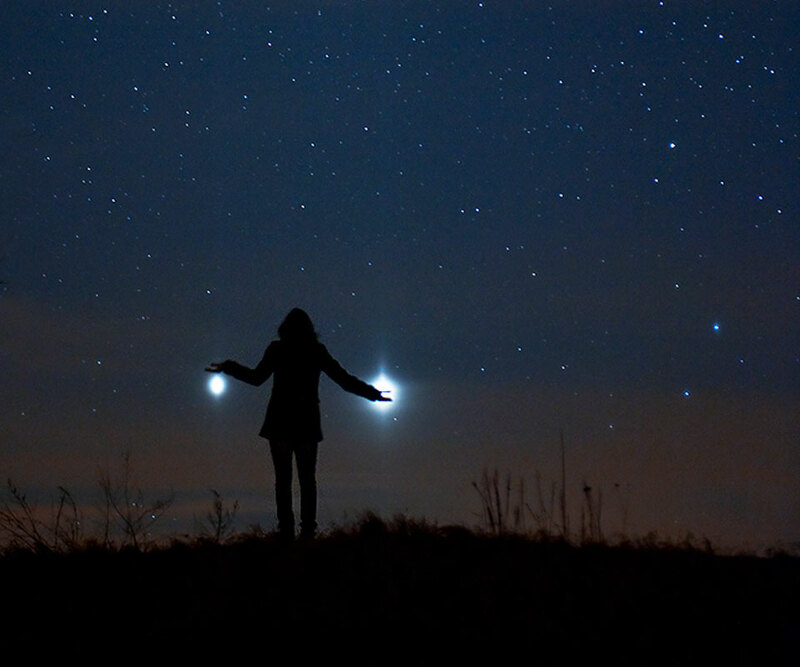 I was looking at transits to see what would be appropriate to write about next and I was also thinking about a wonderful photograph that I had seen from the ‘Astronomy Picture of the Day’ website run by NASA of what seems to be a person standing ‘holding’ the planets Jupiter and Venus in each hand. To me, the image was all about perspective and may have been enhanced in some way but it was very symbolic of the balance between the ‘benefics’ as they are known in Astrology. Suddenly I thought that with Jupiter’s path at the moment, it must have contacted Venus in my chart at some point during the past few months. Right, this has been bugging me for a number of years. 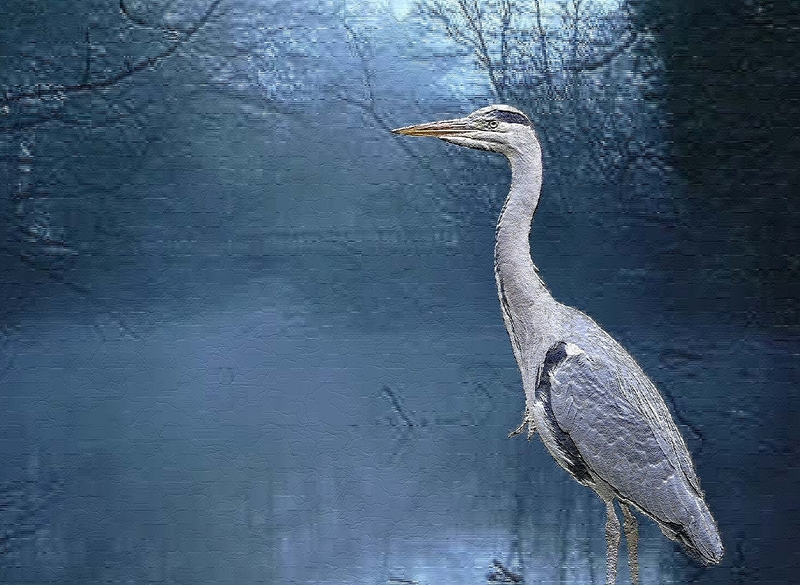 There seems to be, especially on the twitter-sphere, certain, mainly male celebrities of a certain age and beard length, who make a point of telling everyone how rubbish a spiritual path/religion is and specifically astrology. OK they probably think tarot reading and other associated practices are just as bonkers, but they seem to have a spectacular vehemence towards astrology. I think it is because certain people have claimed that astrology is a science. It isn’t, it is an interpretive art based on scientific calculations. It has it’s roots in early science but cannot be proved using scientific methods, more on that later. Some years ago Dara O’Briain and a little more embarrassed Prof Brian Cox had a stand up fist fight (metaphorically speaking) with members of the Astrological Association regarding the comment that Astrology is rubbish because of the precession of the equinoxes. I don’t know whether this is part of my Saturn Return, but I think I am becoming a bit of an old cynic.